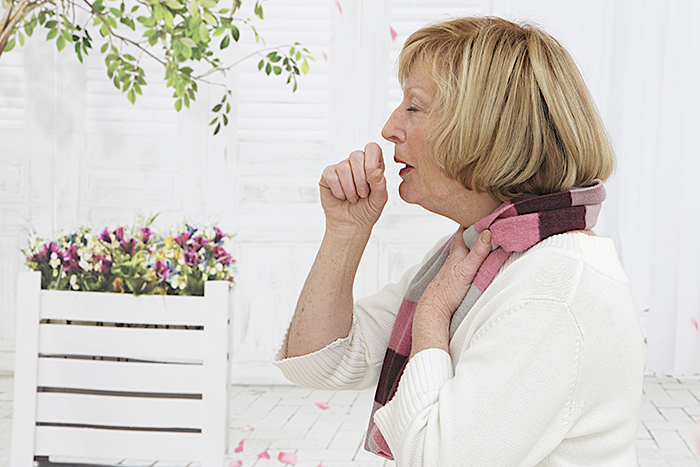 Want to know how to prevent colds or flu on a regular basis? Now is the time to tune up your diet and begin a probiotic so that you can stay well year-round. The four steps discussed here will show you how to prevent colds and how to fight off flu symptoms. Poor nutritional status is the most common cause of compromised immunity. It can lead to deficiencies in the vitamins and minerals that are required for proper immune function, and can impair phagocytic function. Phagocytes are the immune cells that destroy cold and flu viruses. Without adequate nutrients, your immune system can’t do its job. 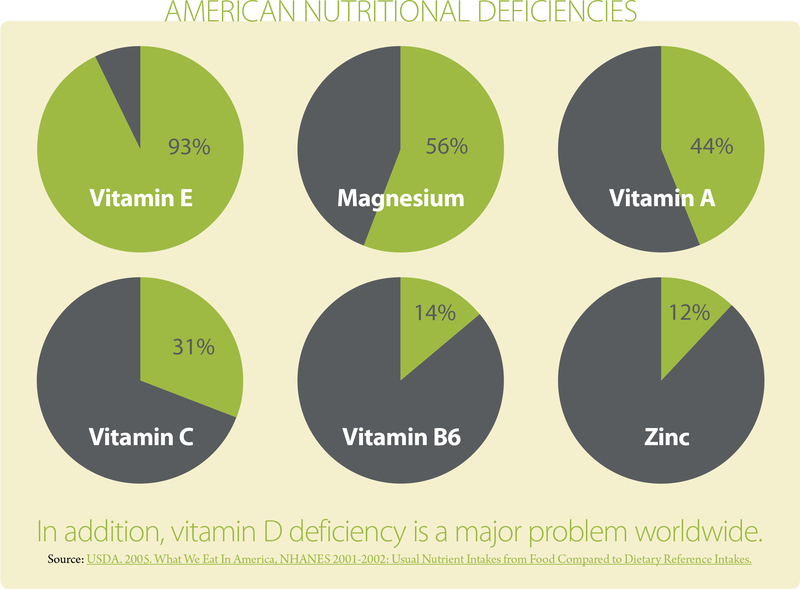 Micronutrient inadequacies are surprisingly common in the general U.S. population so it is vitally important to eat a nutrient-dense diet. Skip the nutrient-poor foods (especially foods made with added sugar and refined grains) and choose those full of immune-boosting vitamins and minerals instead. Vitamin A. Highest in beef liver and cod liver oil, eggs, butter, and whole milk. Sweet potato, pumpkin, carrot, spinach, kale, and butternut squash are high in beta-carotene which converts to vitamin A.
Vitamin C. Highest in citrus fruits, strawberries, red peppers, tomatoes, papaya, broccoli, and Brussels sprouts. Vitamin D. Naturally highest in salmon, mackerel, sardines, cod liver oil, egg yolks, and shitake mushrooms. Vitamin E. Highest in nuts and seeds, olive oil, and avocado. Vitamin B6. Naturally highest in salmon, tuna, turkey, chicken, beef, liver (poultry and beef), Russet potatoes with skin, and pistachios. Folate. Naturally highest in legumes, asparagus, spinach, turnip greens, and broccoli. Vitamin B12. Highest in crab, mussels, mackerel, beef, lamb, salmon, sardines, tuna, cod, and scallops. Zinc. Highest in oysters, beef, lamb, pork, turkey, chicken, sesame seeds, pumpkin seeds, and legumes. Iron. Highest in liver and other organ meats, red meats (beef, lamb, pork, etc. ), fish and shellfish, poultry, legumes, and tofu. Selenium. Highest in brazil nuts, fish and seafood, red meats, poultry, shitake and other mushrooms, and asparagus. Copper. Highest in beef liver, shellfish, nuts and seeds, legumes, shitake mushrooms, seaweed, and kale. In addition to the vitamin and mineral micronutrients, certain phytonutrients, especially flavonoids, are excellent for enhancing immune function. To get them, eat a wide variety of fruits, vegetables, and other plant foods, including berries—which have antiviral effects. If fresh or frozen berries are not available or in your budget, consider berry concentrates and extracts in liquid, powder, or solid extract form (such as Mixed Berry Solid Extract from Wise Woman Herbals or ProBerry-Amla by Nutricology). Many different strains of Lactobacilli, Bifidobacteria, and other probiotics have been found to be beneficial. Look for a multi-strain probiotic for best results. In general, higher doses, such as those around 10 billion colony forming units (CFUs) per day, seem to be the most beneficial. You can also get the benefits of probiotics without taking a supplement by eating plenty of fermented foods like kefir, yogurt, kombucha, kimchi, and sauerkraut in your regular diet. Most people think of zinc, vitamin C, and echinacea for prevention of colds and flu long before they think of probiotics. But the research is just as strong (or stronger) for probiotics as a preventive treatment than it is for these more commonly mentioned compounds. Numerous clinical studies show that probiotics can enhance the immune system to help prevent viral respiratory tract infections such as the common cold. [5-8] A study in healthy adults found that a combination of Lactobacillus plantarum and Lactobacillus paracasei reduced the risk of getting a cold and strengthened the subjects’ immune defenses by boosting B-lymphocytes, immune cells that thwart viruses. Buy nutrient-dense foods that you enjoy and add some news ones to your shopping list. Add some fresh or frozen berries—strawberries, blueberries, raspberries, elderberries, pomegranate—or take a berries extract supplement. Add probiotics to your daily routine by either eating foods such as yogurt, kombucha, and sauerkraut or by taking a daily probiotic supplement. Start these simple measures now to stay healthy all winter long. 1. CDC. Influenza (flu). Accessed August 3, 2015. 2. Clin Infect Dis. 2008;46(10):1582-8. 3. USDA. 2005. What We Eat In America, NHANES 2001-2002: Usual Nutrient Intakes from Food Compared to Dietary Reference Intakes. 4. Eur J Clin Microbiol Infect Dis. 2014 Aug;33(8):1289-302. 5. Cochrane Database Syst Rev. 2015 Feb 3;2:CD006895. 6. Nutr Hosp. 2011 Jan-Feb;26(1):228-35. 7. Int J Clin Pharmacol Ther. 2005 Jul;43(7):318-26. 9. Clin Nutr. 2005 Aug;24(4):481-91. 10. Am J Clin Nutr. 2015 Jun;101(6):1188-96. 11. Am J Infect Control. 2013 Dec;41(12):1231-5. 12. Expert Opin Biol Ther. 2015 Jan;15(1):9-20. 13. J Sci Med Sport. 2014 Jul;17(4):356-60. 14. Br J Nutr. 2013 May 28;109(10):1856-65. 15. Eur J Nutr. 2011;50(3):203-210. 16. J Sci Food Agric. 2013 Jul;93(9):2239-41.
add, b12, beta carotene, children, cod liver oil, cold and flu, common cold, diet, ears, echinacea, fermented foods, flu, folate, food, how long does the flu last, immune system, immunity, iron, kale, milk, nose and throat, nutrient dense foods, nutrients, nuts, phytonutrients, pomegranate, potatoes, probiotic benefits, probiotics, refined grains, sauerkraut, selenium, skin, spinach, stay healthy, stress, stressed out, studies show, sugar, supplement, symptoms of the flu, vegetables, vitamin, vitamin a, vitamin b12, vitamin b6, vitamin c, vitamin d, vitamin e, vitamins, vitamins and minerals, yogurt, zinc. Great reading for knowledge on keeping one’s health!